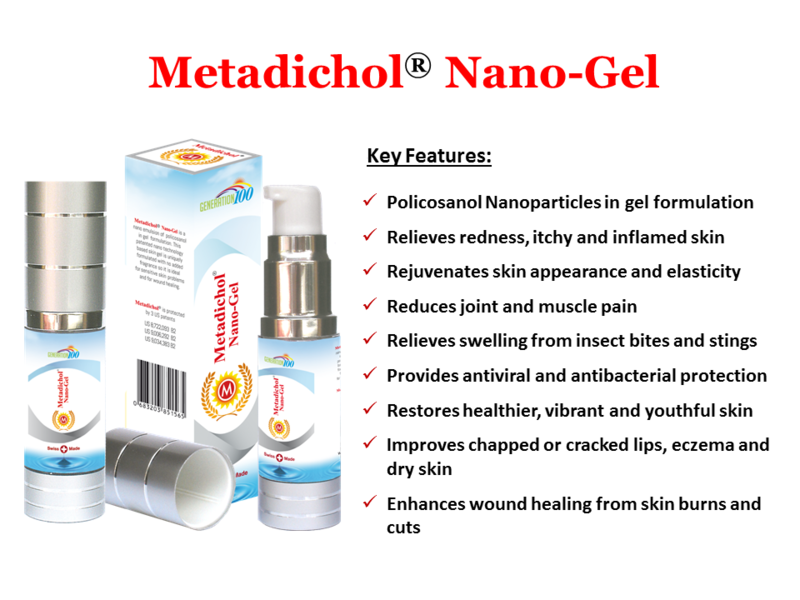 Generation100 PTE LTD is a licensed distributor of Metadichol® products developed and patented by Nanorx Inc, New York, USA, and manufactured in Switzerland. 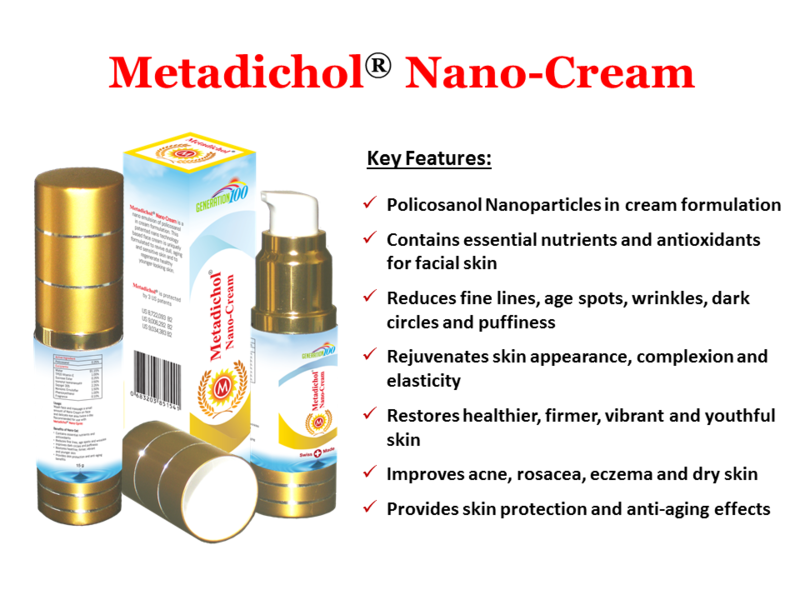 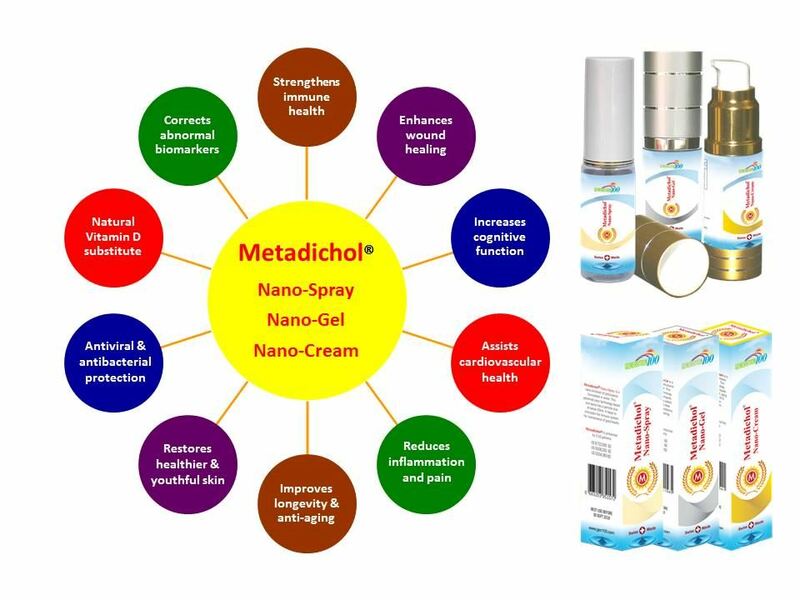 Metadichol® is a nano emulsion of policosanols. 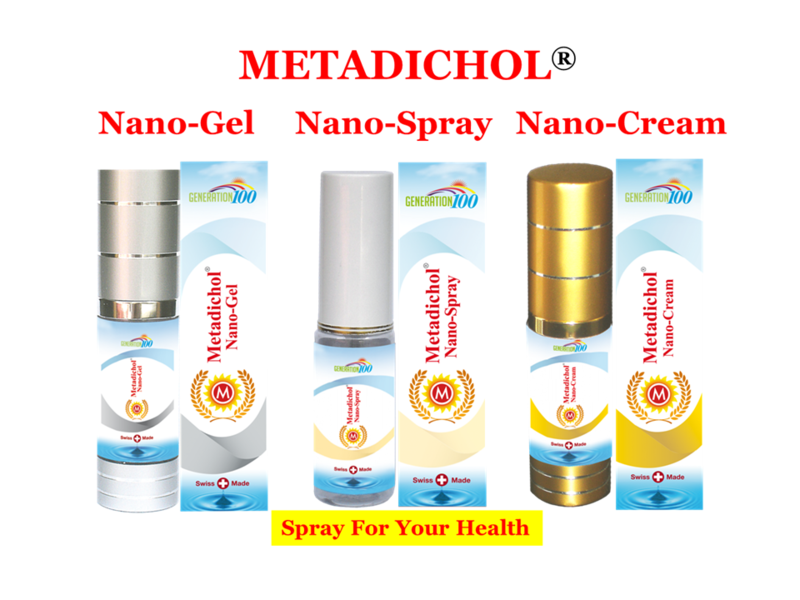 Our line of proprietary nano-technology products includes Metadichol® Nano-Spray, Metadichol® Nano-Gel and Metadichol® Nano-Cream. 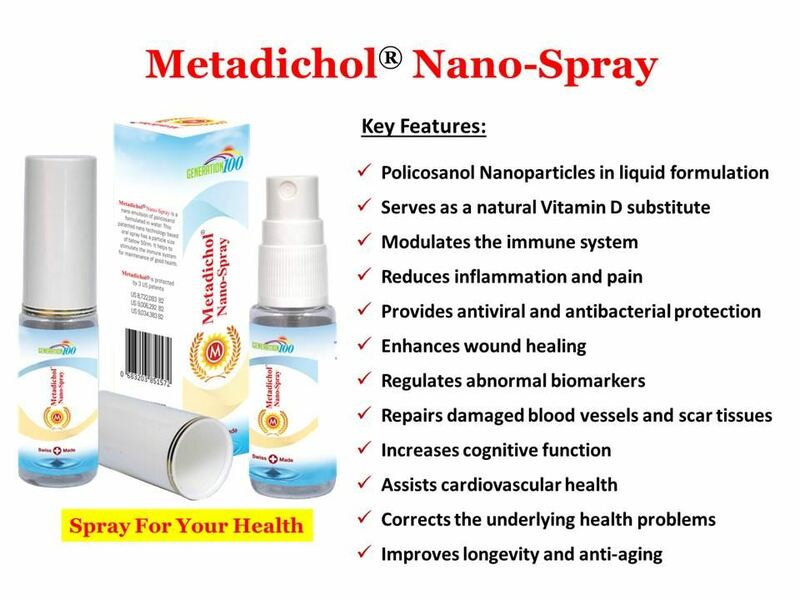 These natural, food-based nutraceutical products are designed to modulate the immune system, improve energy level, rejuvenate the skin, enhance wound healing, and for maintenance of good health.